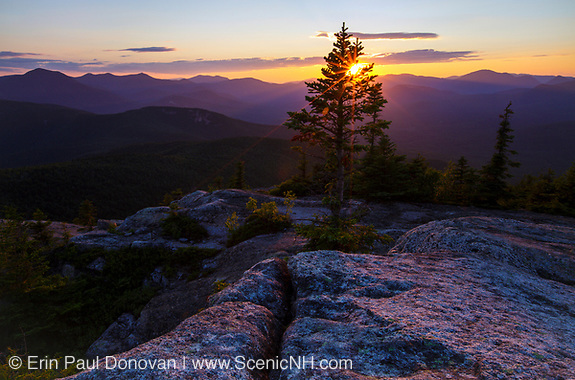 Welcome to the photoblog of Erin Paul Donovan, a professional photographer located in the White Mountains of New Hampshire USA. Specializing in environmental conservation and historic preservation photography mainly in the New Hampshire White Mountains. Image archive consists of forgotten history and landscape scenes of the White Mountains and New England region. Some of the below resources are affiliate links, and we will earn a commission if you use that link to make a purchase. 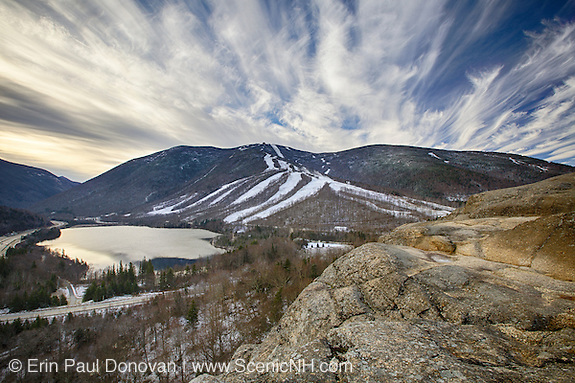 Cannon Mountain, Franconia Notch State Park – Located just south of Bald Mountain in Franconia, New Hampshire, which I wrote about last week, is the centerpiece of Franconia Notch State Park, the state-owned Cannon Mountain ski area. Franconia Notch State Park would be much different today if Cannon Mountain wasn't included in a land purchase back in the 1920s. Rich with ski history, Cannon offers world-class skiing. 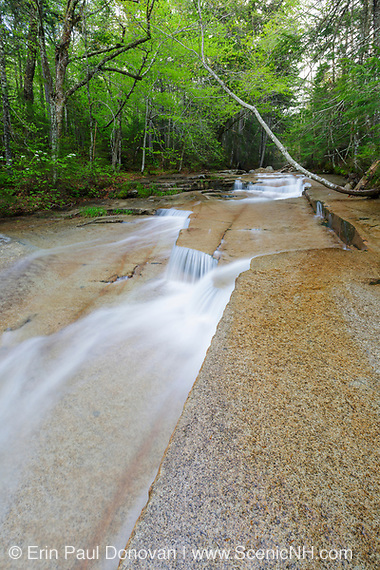 Did you know that the 6,440-acre Franconia Notch State Park, which includes Cannon Mountain, was privately owned up until the 1920s? The Profile and Flume Hotel Company owned most of it. The Flume House was located in the southern section of Franconia Notch and wasn't rebuilt when it burned down in 1918. And the Profile House was located in the northern section of Franconia Notch, and it burnt down in August of 1923. Each of these grand hotels lasted for about 70 years. Bald Mountain, Franconia Notch State Park – Located a short distance from Echo Lake, which I wrote about last week, in Franconia, New Hampshire is another great location where photographers will have no problem creating images. 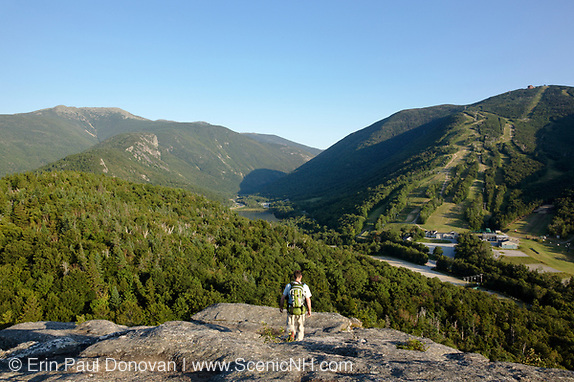 Even though some hiking has to be done to reach the summit of Bald Mountain the views of Franconia Notch are worth the short hike. Back in the 1800’s a carriage road lead to just below the summit of Bald Mountain. The 1859 second edition, of “The White Mountain Guide Book” (Eastman's White Mountain Guide) references that a carriage road had been built the “present season” from the highway, north of the Profile House, to the summit of Bald Mountain. The same description also states that the mountain had been little visited up until that point. 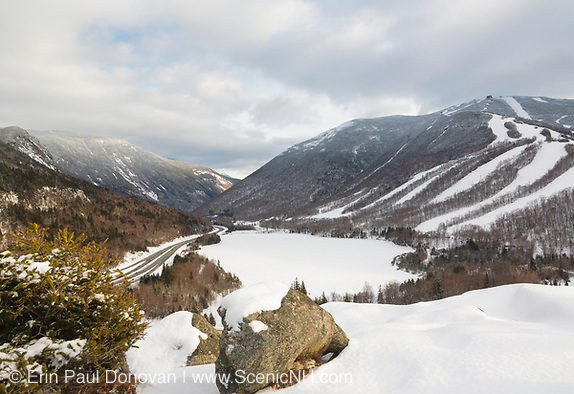 Echo Lake, Franconia Notch – Many photographers who visit the New Hampshire White Mountains are interested in roadside attractions that can be easily reached. So today I am going to share a great location, Echo Lake, in the northern section of Franconia Notch State Park. From a history point of view, Franconia Notch is amazing. One of the more interesting events that took place in Franconia Notch was on Echo Lake. According to the book “A History of Cannon Mountain: Trails, Tales and Ski Legends” By Meghan McCarthy McPhaulan an event called the “Road-E-O” car race was held on Echo Lake when it was frozen during the 1950s to raise funds for the Franconia Ski Club (FSC). The FSC was founded in 1933, and they are one of the reasons why Cannon Mountain is what it is today. Walker Cascades, Franconia Notch – Walker Cascades are a series of cascades on Walker Brook, just off the Old Bridle Path, in Franconia Notch State Park of the New Hampshire White Mountains. And though these cascades are considered to be forgotten they are visited by many. A few history books make reference to these cascades as being "Walker's Falls". But their description is for Stairs, Swiftwater and Cloudland Falls on Dry Brook. The name makes sense, but the location is off. Because Walker Brook and Dry Brook are located so close to one another, I understand the confusion. Old Man of the Mountain, Franconia Notch – On May 3, 2003, New Hampshire's Old Man of the Mountain, also known as "The Great Stone Face" and "The Profile" collapsed. The above image, taken around 2001, is one of only a few images I have left of the Old Man of the Mountain. This old grainy 35MM slide represents the Old Man I knew over the years. Long live the Old Man! Discovered in 1805, the Old Man of the Mountain profile was a natural rock feature on the side of Cannon Mountain in Franconia Notch. 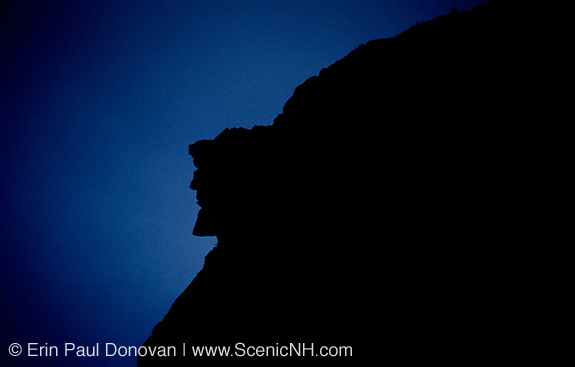 The Old Man profile was the main attraction of Franconia Notch for 198 years. If you are interested in the geology of the Old Man rock profile click here. Favorite 10 images of 2012 – Another year is gone! Where does the time go? It has been an interesting year here in the White Mountains of New Hampshire. The weather patterns have been crazy and as I reflect on the year that is what stands out most. I spent many days shooting in the rain and in bad weather this year, but overall it has been a very successful and enjoyable year. Here are my ten favorite images from 2012. You can see a larger preview of any image by clicking on it. Hope you enjoy them and feel free to comment. Artists Bluff, Franconia Notch State Park – Artists Bluff is a rocky outcrop on the north end of Franconia Notch State Park in the White Mountains of New Hampshire. This outcrop offers a unique view of Cannon Mountain, Franconia Notch Parkway, Eagle Cliff, Echo Lake and of Mount Lafayette. The hike is only about a 20 minute hike (one way) from Echo Lake, but the views are worth it! Hopefully on the day of your visit clouds will dominate the sky, making for the perfect White Mountains scene.